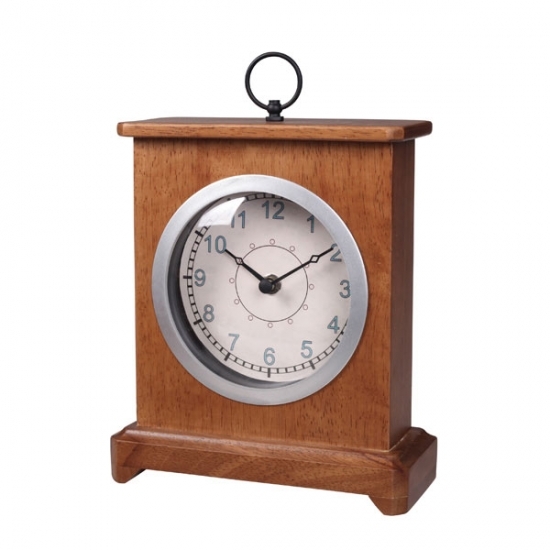 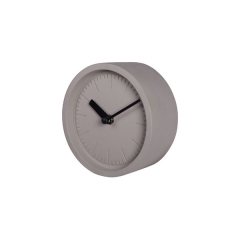 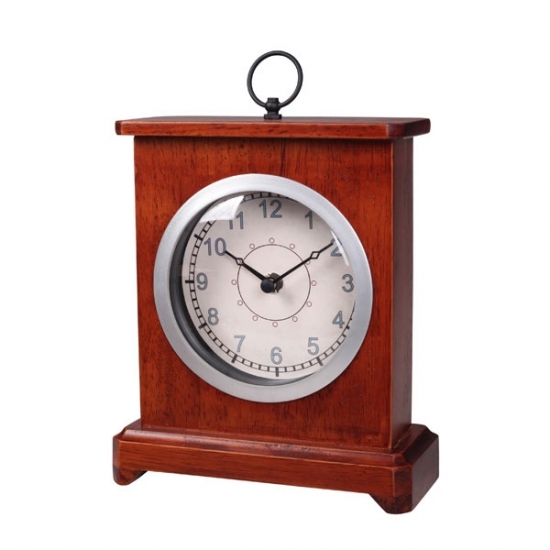 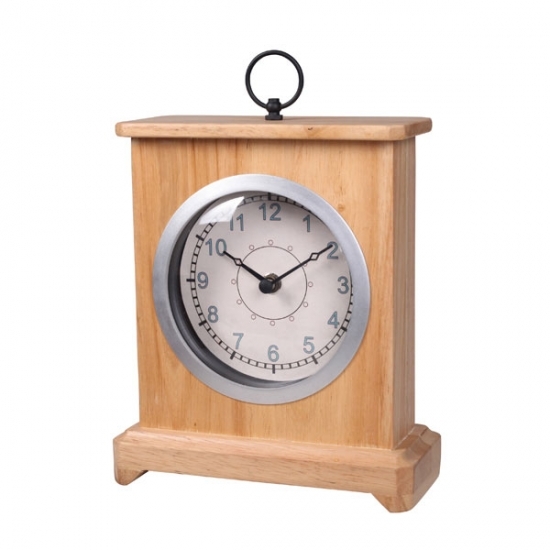 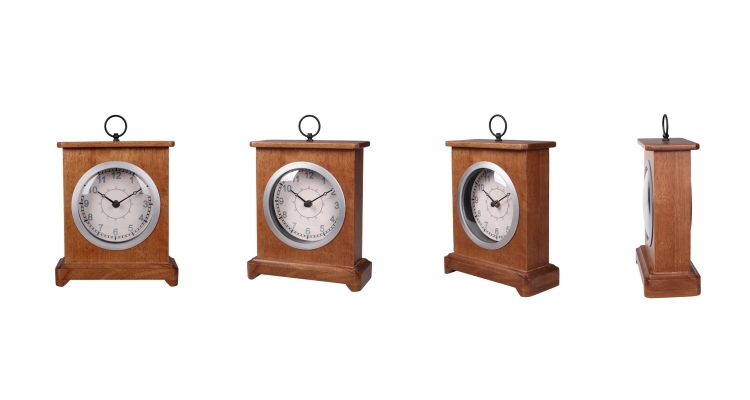 Fitted with a flat glass panel and equipped with aluminum ticker hands, the wooden desk clock delivers simplicity without compromising sophistication. 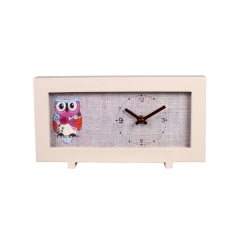 It's a great choice for offices, dens and studies. 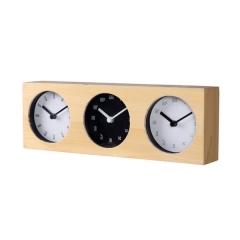 Bracket style design with wood case and a ring on top. 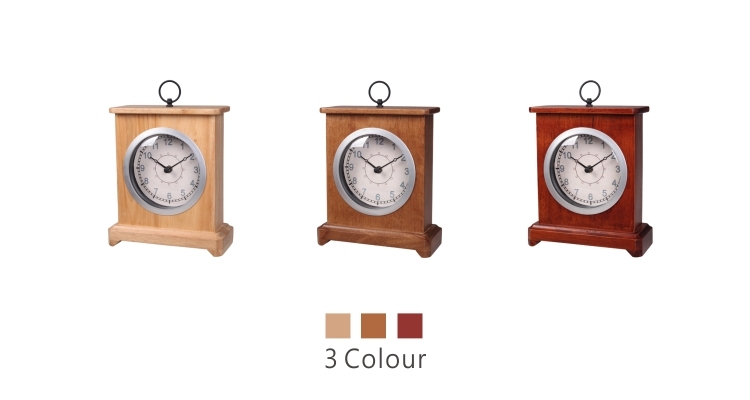 Square design, and the three kinds of wood color design, fitting different home natural style. 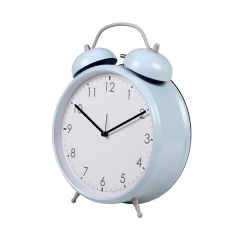 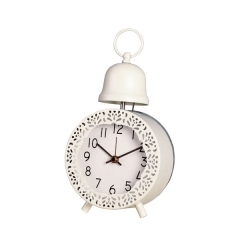 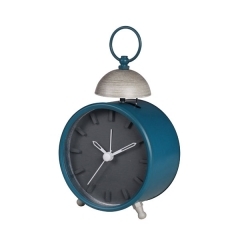 Much more extravagant than usual, this white bedside original alarm clock is an ornamental accent that doubles as an alarm. 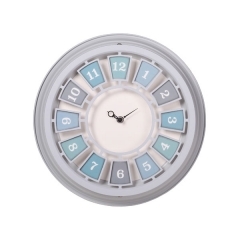 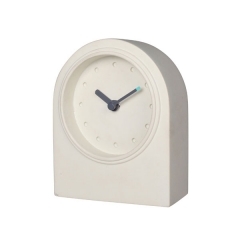 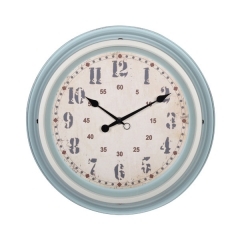 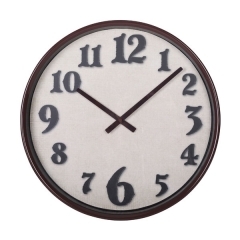 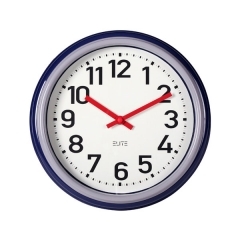 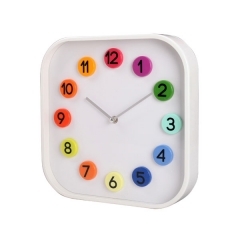 This white color square wall clock, with colorful design will help enlighten children's recognition for colors in their early age.